If you live on Magnolia or west of it, and between Montrose and Lawrence, you're first for 2017 street cleaning. Tuesday and Wednesday, the sweepers will go up and down your blocks getting rid of some of the winter residue. That means no parking on alternate sides of the street during the day. If you park on the street, go out and check for paper signs to make sure you won't be ticketed. 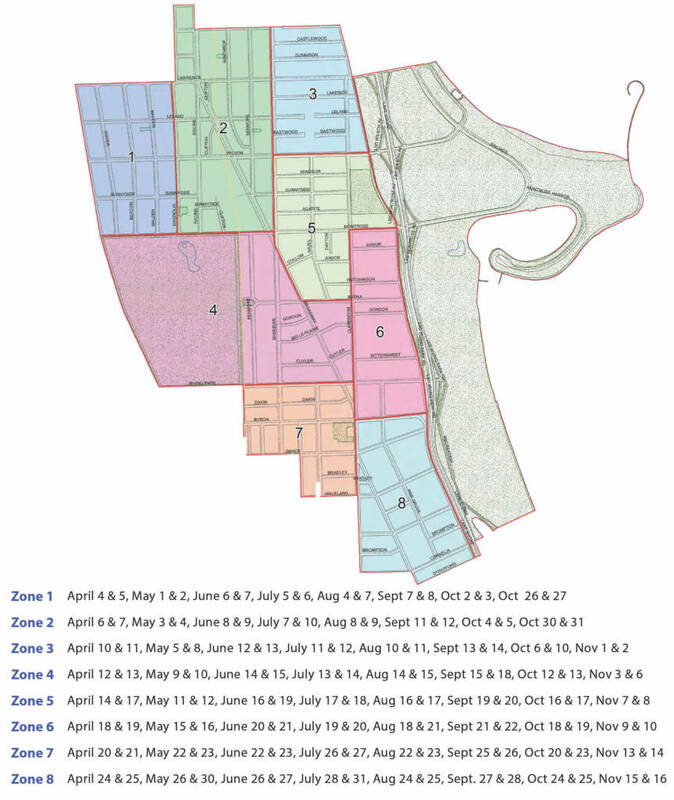 Next up, it looks like the area bordered by Foster, Marine, Ainslie, and Broadway will be swept on April 5th and 6th, according to a chart on Ald. Osterman's website. The best way to find out when your street will be swept is via SweepAround.Us, which will send you reminders when your block is scheduled. But it's not quite ready yet with the 2017 schedules. Keep checking. Reminder, you need to reregister each year to receive notices. 46th Ward, map and schedule here. 47th Ward, interactive map here.